For the prevention of these diseases requires regular inspection of the oral cavity for the timely removal of tartar and tooth brushing those animals who are constantly in the process of formation of plaque and tartar on the teeth. 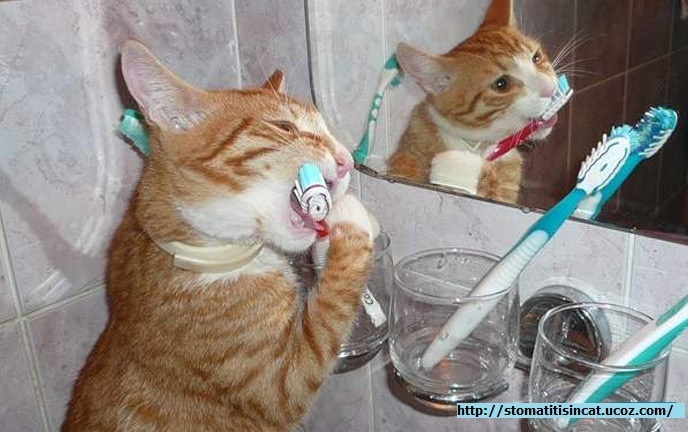 Also, prevention of gingivitis and stomatitis is to restrict the access of animals to toxic plants, chemicals and objects that can cause mechanical and thermal damage - household chemicals, small bones and hot food. 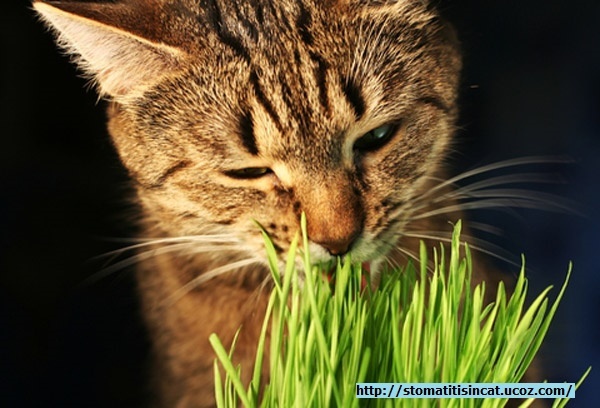 Infectious diseases are prevented by timely vaccination of cats.